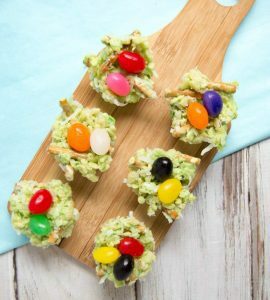 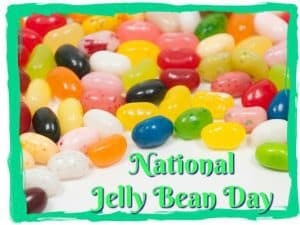 What’s your Jelly Bean Horoscope? 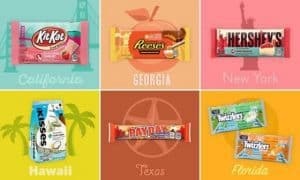 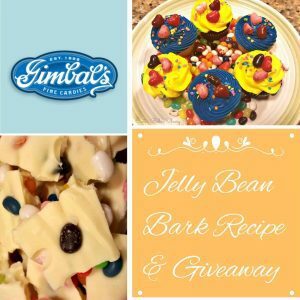 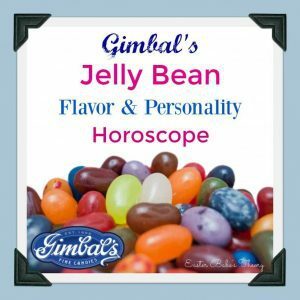 Gimbal’s Fine Candies have created a Jelly Bean Flavor Horoscope Pairing just in time for National Jelly Bean Day! 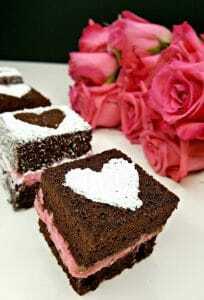 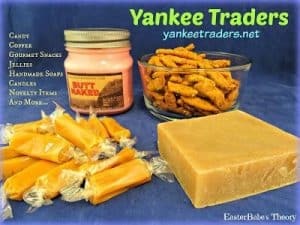 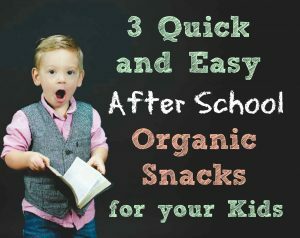 Yankee Traders – Candles, Snacks, Handmade Soaps and More!